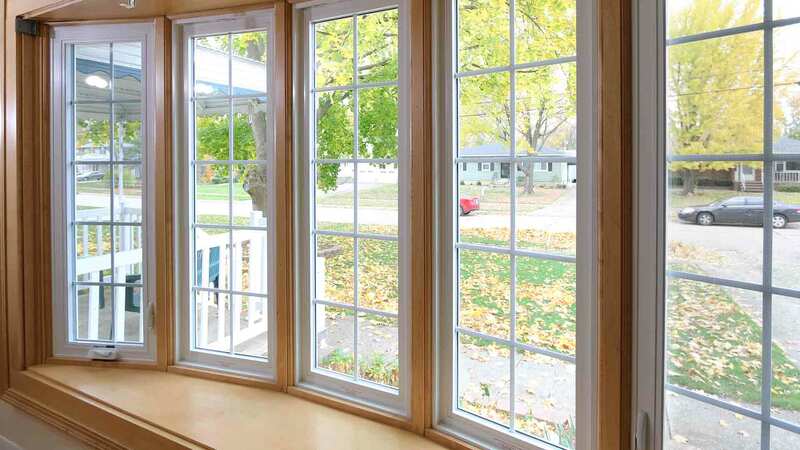 During winter, the inner pane of glass stays warmer to the touch. During summer, it stays cooler. 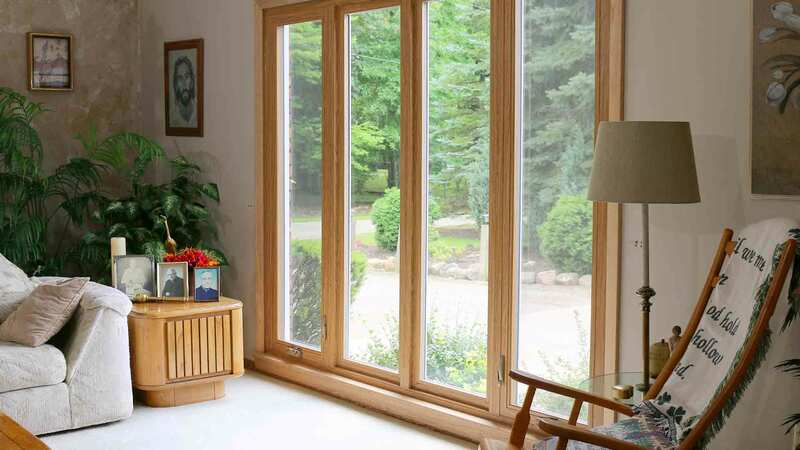 With better performance overall, you will save money with energy efficient windows, regardless of the season. 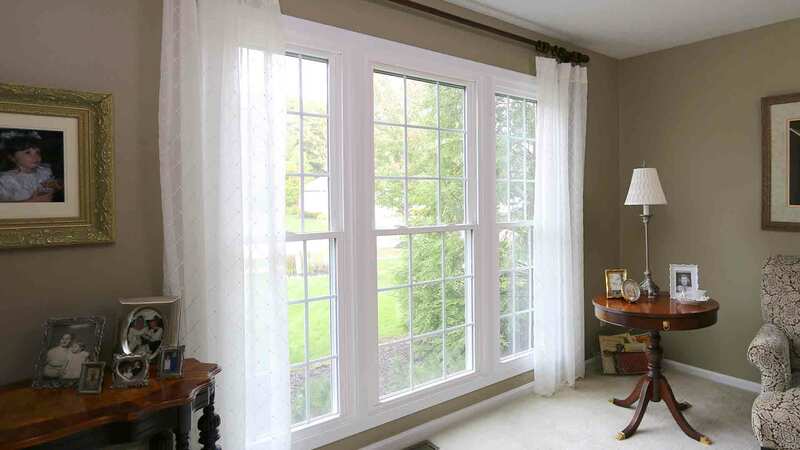 Universal Windows Direct's exclusive UniShield® high performance window packages have higher gas fill rates and longer gas retention than other packages available on the market, saving you money on energy bills for the life of your home. 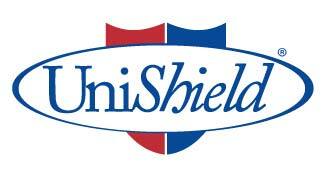 UniShield® Window Series availability varies by market. Contact your local UWD location for more information.